NEVSAH who is a spiritual leader committed to your enlightenment with a focus on optimal breathing for improving health and performance again joins eHealth Radio and the Health & Wellness Coaching & Health News Channels. Can you remind us about what you do in terms of wellness and health ? Can you also tell us what has happened since the last time we spoke when you were in NYC? What developments in the International Breath Coaching Federation happened? What are the benefits of meditation and what is its relation to breath coaching? What are your future plans in breath coaching and do you think that it is understood well among the US crowd? When are you coming back to New York City? NEVSAH is a spiritual leader committed to your enlightenment. Her focus is optimal breathing for improving health and performance. The views, ideas, thoughts and opinions expressed on any program are those of the persons appearing on the program and do not necessarily reflect the views and opinions of the host or the eHealth Radio Network. 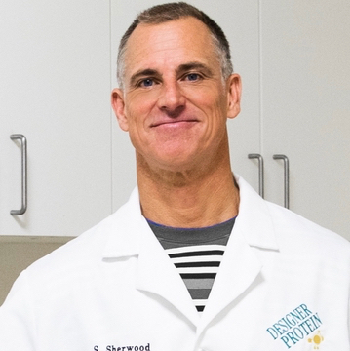 Shawn Sherwood, Vice President of Product Development at Designer Protein, the leading legacy brand in the sports and active nutrition category and exists to help consumers achieve their health and fitness goals with the most advanced products known to science joins eHealth Radio and the Nutrition & Health News Channels. How has Designer Protein led in the sports nutrition category? You recently launched a keto product, how does the product work within that keto lifestyle? What goes into product development at DP? Eggs seem to always be in the news, how does the Totally Egg product stand out? What drives you to succeed in your role? Protein Delivery Engineer. My 27 years of experience offers innovative and unique formats providing consumers with protein delicious foods. I thoroughly test and approve all of our ingredients, suppliers, and co-packers so I have a thorough understanding of quality systems and what needs to be done during the approval process. Always looking at new, innovative ingredients and building protein delivery systems to create unique protein offerings. My work experience includes protein powders, bars, shakes, non-shake ready to drink beverages, and other on the go deliveries with: whey proteins, casein, milk proteins, pea proteins, rice proteins, sunflower proteins, algae proteins, sustainable complete plant proteins, seed and nut proteins. I believe in the ketogenic lifestyle and believe it can improve many health issues brought on by the Standard American Diet (SAD). My goal is to provide new keto food offerings to make following this incredible life choice more simple. Dr. Stephen Bui, Founder and CEO at Active Life Solutions which is an e-commerce company that markets health and fitness products aimed at helping people maintain an active life joins eHealth Radio and the Foot Health and Health News Channels. Several months ago, Bui, a podiatric surgeon with more than 16 years of experience, launched his own invention, the HighHealer, which is a 5-in-1 portable foot care solution. What is the biggest issue you see related to foot care? What role have you played in address foot pain? So besides evaluating products and bringing them to life through your e-commerce company, you have obviously invented your own foot care product. Can you tell us a little more about what into the invention of the HighHealer? This is wonderful that you have invented this device, but do you think this product will cure foot pain? People have different conditions and different tools they are using for their foot pain, the question then becomes what is the HighHealer going to do for them? 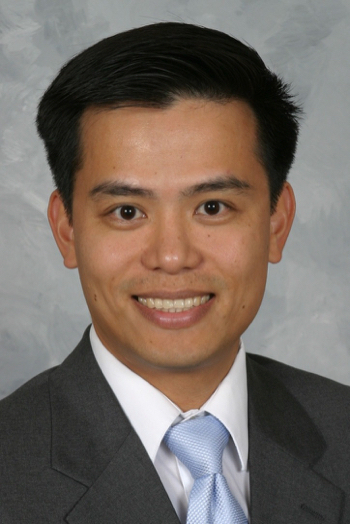 Dr. Stephen Bui graduated from Rutgers University, College of Pharmacy in NJ. He now has over 22 years of experience in the healthcare arena, including being a pharmacist, surgeon and physician. He is a Board Certified surgeon who has performed thousands of foot and ankle surgeries, including surgeries on international humanitarian missions. In January 2017, Dr. Bui started ActiveLifeUSA with goals to promote health and wellness through active lifestyles. His current clinical research includes effects of good posture and non-surgical treatments for plantar fasciitis (heel pain) with his new invention "The HighHealer. In his spare time, he is an avid snowboarder, triathlete and marathon runner. 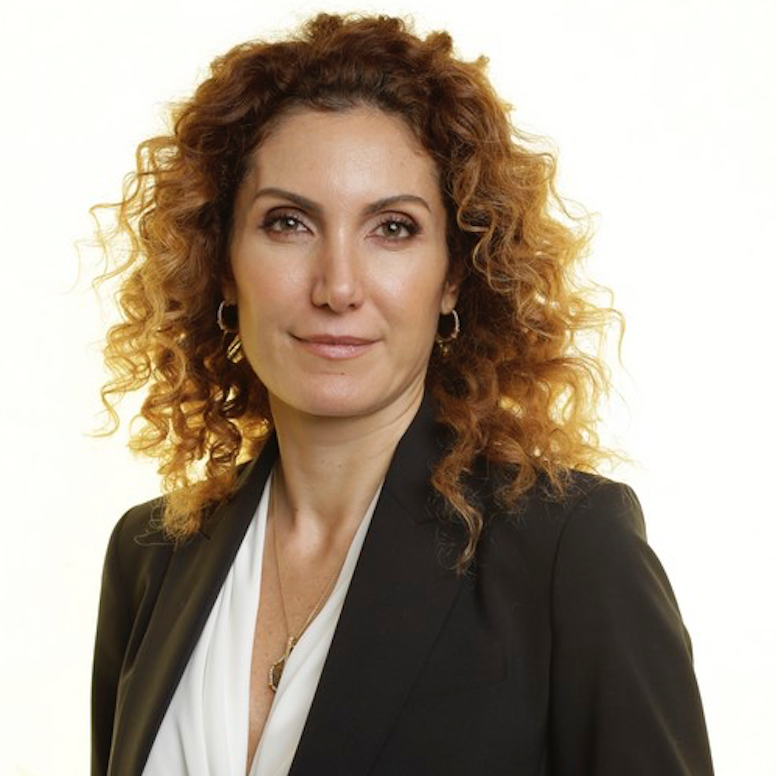 Dr. Tal Ben-Shahar, PhD, taught the largest course at Harvard, Positive Psychology, and the third-largest, The Psychology of Leadership, attracting 1,400 students per semester—approximately 20 percent of all Harvard undergraduates. 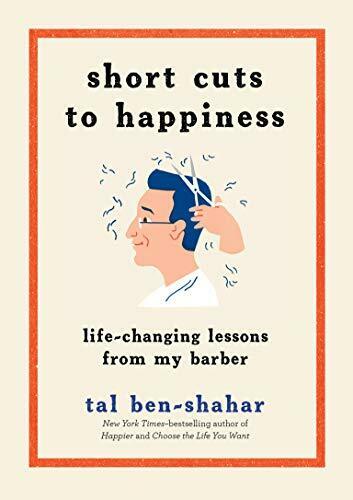 His latest book is: Short Cuts to Happiness: Life-Changing Lessons from My Barber and joins eHealth Radio and the Psychology and Health News Channels. Tell us more about your friend and barber, Avi, the inspiration behind the book. You explain that shortcuts to happiness are right in front of us, but we often miss or neglect them. Why is that? What are a few simple ways to boost our mood and quality of life? You emphasize that relationships are the No. 1 predictor of happiness. What does research tell us about this? In the book, you explore how happiness intertwines with our business lives. Could you expand on that? 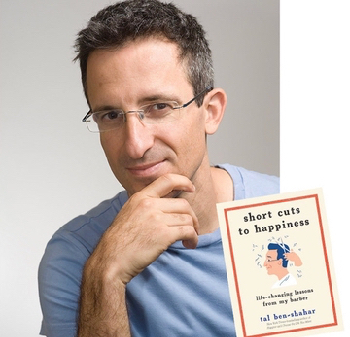 Tal Ben-Shahar, PhD, taught the largest course at Harvard, Positive Psychology, and the third-largest, The Psychology of Leadership, attracting 1,400 students per semester—approximately 20 percent of all Harvard undergraduates. For the last fifteen years, he has taught leadership, happiness, and mindfulness to audiences around the world. He is the co-founder of the Happiness Studies Academy and author of six books, including the international bestsellers Happier and Being Happy, which have been translated into more than twenty-five languages. Dr. Michelle Aristizabal, an OBGYN and author of a book written for both the medical community and anyone looking to have a baby - "Natural Labor and Birth -an Evidence - Based Guide to the Natural Birth Plan" joins eHealth Radio and the Health News and Pregnancy Channels. This is the first and only book about labor and natural birth that is based on facts. Can you explain what the book is about? What are the current rates for Cesarean sections in the U.S. today and why is this a big deal? You have seen first hand and also believe the actual curriculums at medical schools must be changed so that more women can give birth naturally, if they desire, and also so that it is more accepted on all levels of the medical community to embrace a natural child birth when appropriate. Can you expand on this? Your book is fascinating and I see you don't just lay out the facts of how women in labor are treated in the U.S. today, but you also offer options and solutions for doctors, nurses and women to consider. Can you name a few here? "Natural Labor and Birth" is written for both women who are expecting or planning to get pregnant and the medical community. It's a great crossover book. Tell our listeners where to purchase this book? Dr. Aristizabal, is there a tip you can offer our listeners if they are pregnant and wishing to have a natural labor and delivery? Michelle Aristizabal, MD, FACOG is a board-certified General Obstetrician and Gynecologist in Montclair, NJ. 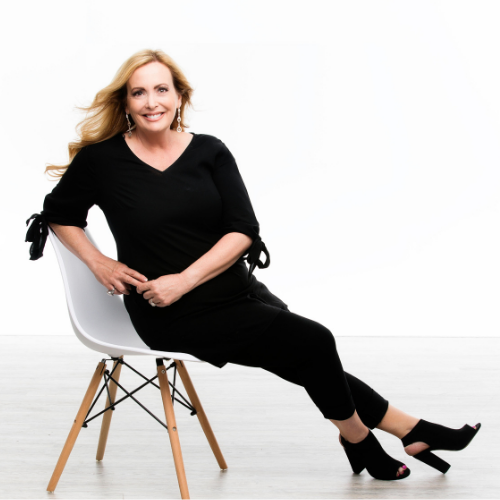 She runs a busy, private practice with a special focus on supporting women who desire low-intervention, unmedicated births. 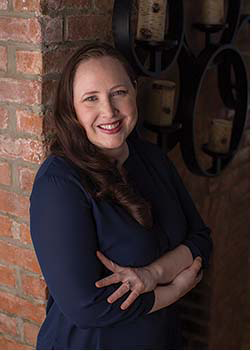 Dr. Aristizabal earned her medical degree from the University of Arizona and completed her obstetrics training at Saint Barnabas Medical Center in Livingston, NJ. As an attending physician, she has worked tirelessly to expand the acceptance of natural birth practices within her local medical community and educates medical students and resident physicians in alternative labor management techniques. 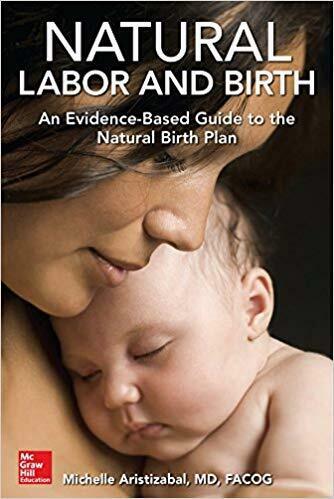 Her new book "Natural Labor and Birth -an Evidence - Based Guide to the Natural Birth Plan" was published by McGraw Hill. Chrissa McFarlane, the CEO and Founder of Patientory Inc., a fully HIPAA-compliant, cybersecurity healthcare data solution that allows users to securely store, transfer and receive actionable insights into their health information joins eHealth Radio and the Healthcare and Technology Channels. Why did you get started in Blockchain Healthcare? What do you see as the future of blockchain healthcare? What are the issues faced in healthcare today? What currently works and does not work in healthcare? How can listeners get involved? Chrissa McFarlane is the Founder and CEO of Patientory, Inc., headquartered in Atlanta. She is an entrepreneur passionate about making a difference in healthcare on a global scale and through a unique combination of research, hard work and good timing, she has achieved unprecedented success in a highly compressed timeframe. 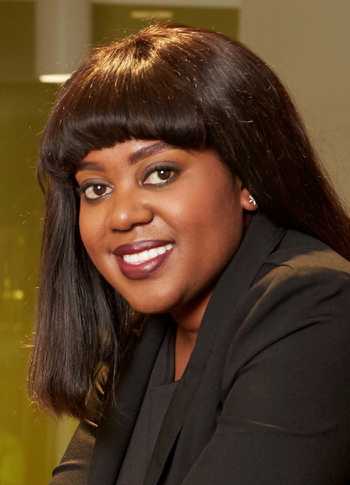 She is among the youngest female CEOs in the Healthcare IT industry and a highly sought-after global speaker. Named as one of the top women, “leaving their mark on the MedTech field in health IT,” by Becker’s Hospital Review, McFarlane founded Patientory in December 2015 after seeing the need in the market for more personalized and secure consumer-driven health information management solutions. She brings more than ten years’ experience in healthcare conducting research and managing teams, has published international healthcare research, and has helped to create breakthrough digital health companies that have provided services to companies such as Tumblr, Blue Apron, Casper, and Meetup. Her passion for healthcare began in high school, where she conducted microbiology research at the Albert Einstein College of Medicine and won top honors. Later at Cornell University, she worked with organizations such as the US Department of Agriculture. She earned her Masters from Wake Forest University School of Business. 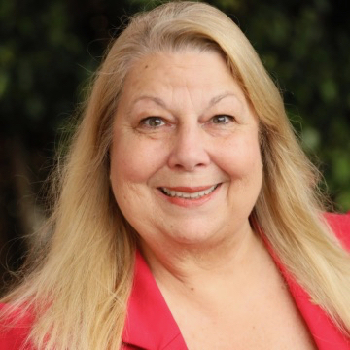 Today, as McFarlane leads Patientory, Inc. in its product development, and works on behalf of the Patientory Association, a global not-for-profit dedicated to advancing new technologies in healthcare, she also serves as co-chair of the healthcare industry’s HIMSS18 Blockchain Workgroup, serves on HIMSS Interoperability & Health Information Exchange Committee, and speaks at industry conferences globally to educate about new technologies and to inspire other business women and entrepreneurs. Named as a Finalist for the Medtech Insight Award for Entrepreneur of the Year 2018, other recent awards she has been nominated for include, Modern Healthcare’s Up & Comers Award, and the HIMSS18 Most Influential Women in Health Information and Technology Award. Under her leadership, Patientory Inc. has received accolades including: Top 5 digital health solution in the world for empowering patients, alongside multi-million dollar revenue companies; and it is named a 2018 Globe Award Winner in International Trade by the U.S. State of Georgia. Patientory, Inc. was incorporated in late 2015 and initiated as part of the inaugural class of the Boomtown Health-Tech Accelerator in Boulder, Colorado in 2016. This led to a collaborative exchange with the Denver-based Colorado Permanente Medical Group, part of the Kaiser Permanente consortium, based in Oakland, California. Patientory is also part of the Startup Health portfolio, a global organization leading the movement to transform health. The Patientory Association, created in early 2018, is a not-for-profit that connects healthcare industry adopters of the blockchain, the PTOYNetTM, and provides neutrality for its PTOY digital utility currency, which is used to provide users with access to the platform to store and secure health information. PTOY generated enough buzz in the blockchain community that it managed to raise $7.2 million over a three-day period last year through cryptocurrency crowdfunding. The crowdfunding resulted in 1,728 contributors who bought 70 million PTOY utility-currency coins. The PTOY coins are utilized to access the PTOYNetTM a private permissioned blockchain with public data storage. 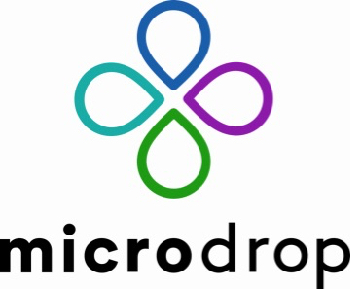 This blockchain is similar to that which cryptocurrencies like Bitcoin currently operate upon. To advance education on the technology, McFarlane participates in co-authoring journal articles, being interviewed in national and industry press and appears on Bloomberg Live. McFarlane cut the ribbon to open the 2018 Arab Health Conference in Dubai, which city has now has set its sights on becoming the world’s first blockchain city. Melinda J. Kelly, who after a life in publishing took the step to put her own thoughts to ink. 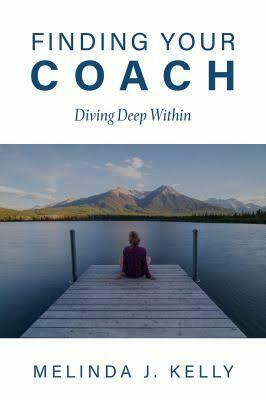 Finding Your Coach Diving Deep Within is her new book and she joins eHealth Radio and the Personal Development Channel. What is a 'coach resister' and how do you know you are one? What are examples of things we do that are counter intuitive to working with someone? What differences do you see within volunteer organizations and corporate or business entities? Why do be believe people resist when they say they want to work with someone or want change? Why do you talk about success and happiness as two different things? Tip: By embracing questions as we encounter them, we give ourselves permission to consider other ways to live, to be, who we are. We give ourselves power, comfort, clarity, that what we are doing is for us and what we believe in. Those are powerful things to know. With a successful career in Melinda’s family business, it would have been easy to continue and gently ride into the sunset. But a combination of major life events – reviewing the future for the business, the direction of a key relationship, and a family member’s health issues - derailed those plans, lead to a reassessment of Melinda’s life as she had known it, had planned it. On her journey toward answers, Melinda was able to work with many thought leaders, coaches, as well as draw upon her experiences in non-profit volunteer work. Patterns and traits began to emerge, for herself, with others. As Melinda started to question herself, she found that the questions often brought great comfort and understanding. It is Melinda’s observations that became Finding Your Coach Diving Deep Within. Victor Domine, a marketing guru with expertise in the health and wellness market representing US Organic joins eHealth Radio and the Health News and Skin Care Channels. Spring time is here, what are some good skin and body routines we should consider following? What are essential oils and why should we use them? It sounds like essential oils are versatile and provide a lot of benefits. Can you tell listeners more about the benefits of essential oils for the skin? Why are organic products so important? Victor Domine, handles marketing, social media and public relations for US Organic. A seasoned public relations practitioner with over two decades of PR expertise. 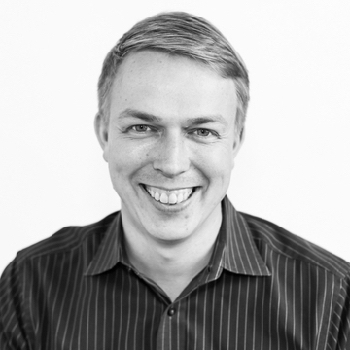 Victor has worked for leading public relations agencies including Weber Shandwick, Bender Hammerling Group, Benjamin Group, and Orloff/Williams representing brands in the health and wellness industry.